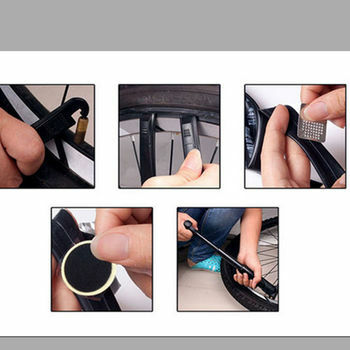 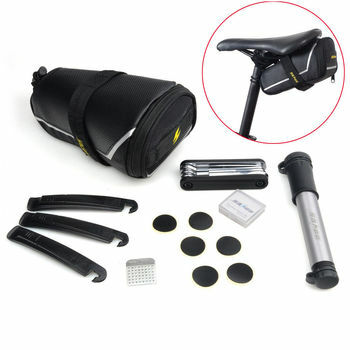 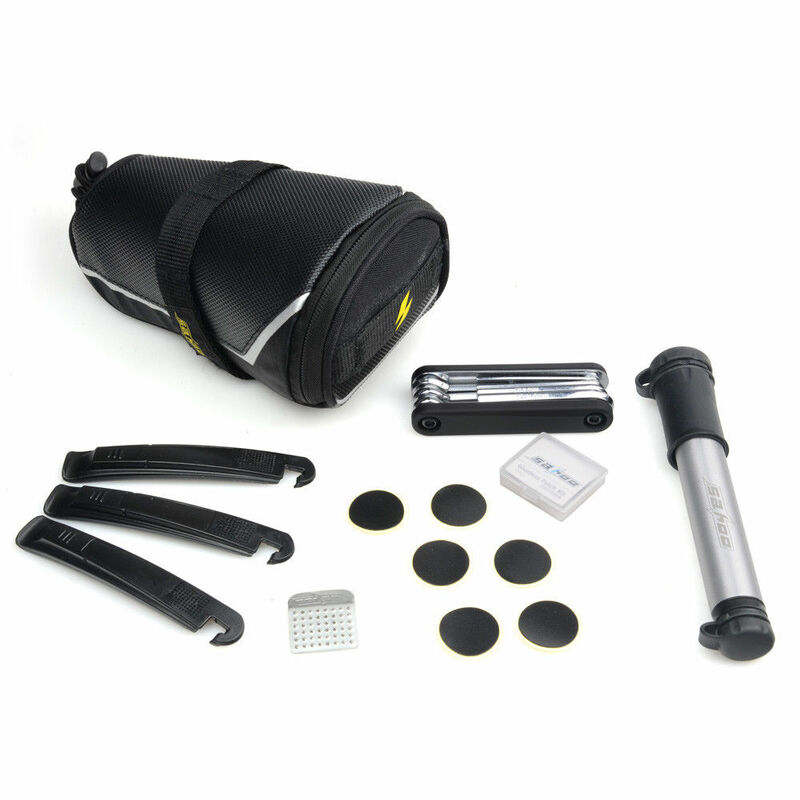 This Portable Bicycle 7-in-1 Tire Repair Tool Kitwith Tail Bag and Pump is small enough to be thrown into your bag. It weighsless then a pound, super lightweight and portable. 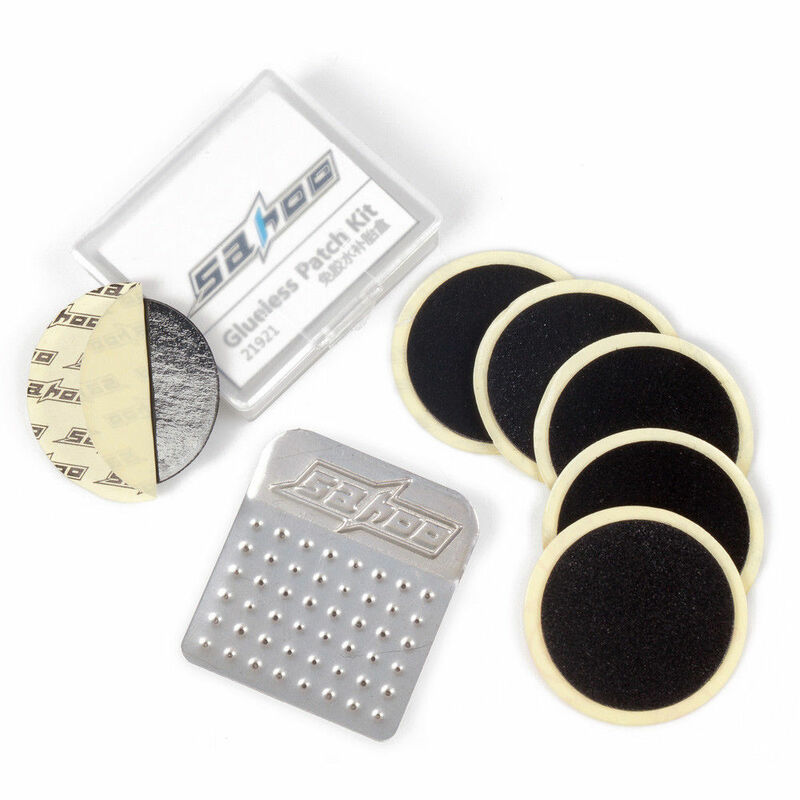 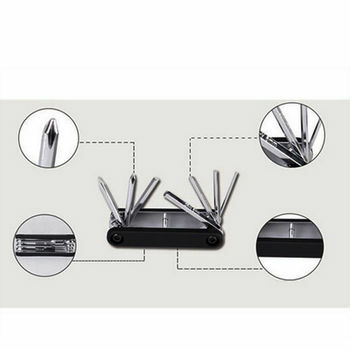 Made of high-quality alloysteel & Dacron plastic. 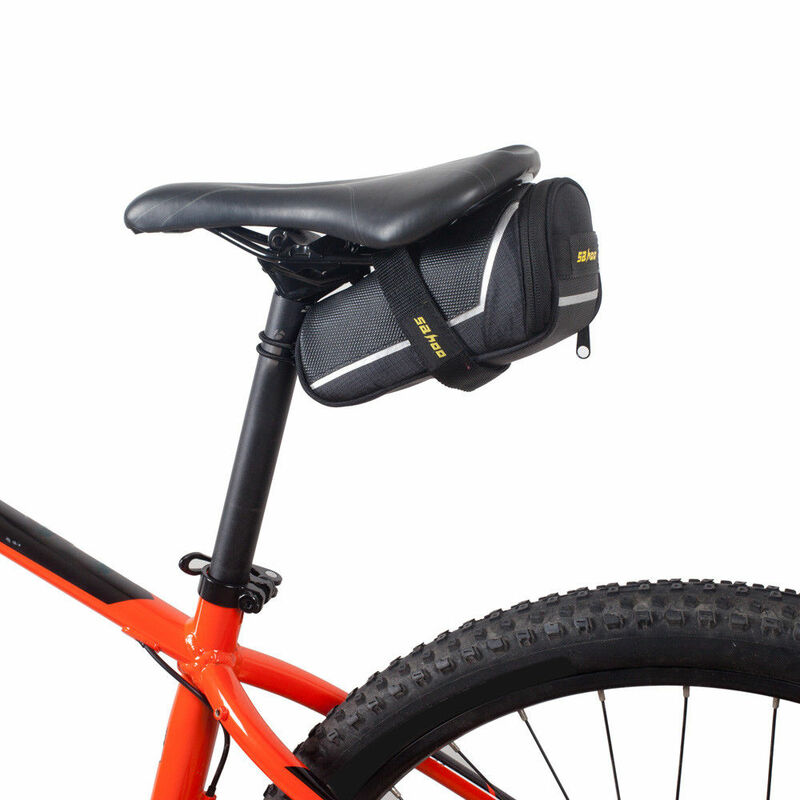 All comes packaged in a handy tail bag, you cancarry all those emergency tools with ease.